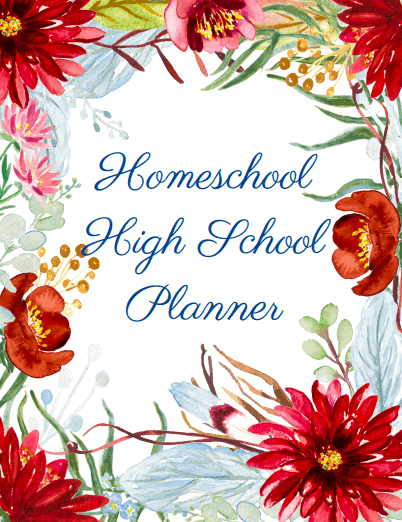 The idea of homeschooling high school can be a little scary…but once you start planning it and really “get your head in the game”, well, it can be a ton of fun! 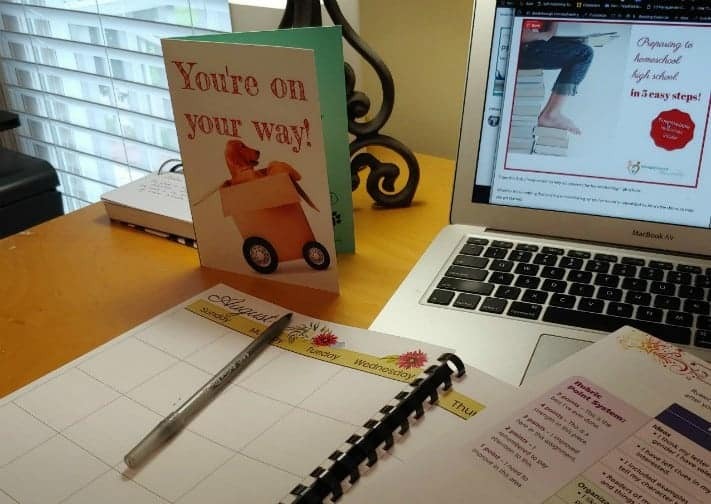 Using the planner I created specifically for high school will help you put all your teen’s classwork, subjects, special activities and progress down on paper and free your mind up to enjoy the season you’re in. What does the Breakthrough High School Planner include? after the fall 2019 updates are completed. 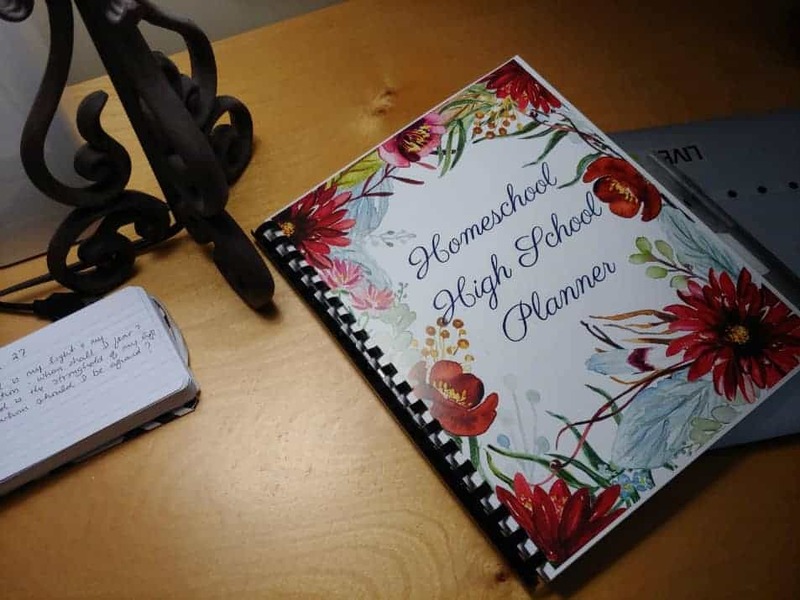 To encourage you to start preparing for the coming school year – and perhaps the start of your teen’s high school season – the homeschool high school planner is available for only $9.99 right now. Even at this price, I will be honoring lifetime updates, so grab your copy while the going’s good!